Loopy's is open 7 days a week (with the exception of some holidays) from 10am until bar close. We are always working towards giving the best experience possible and making Loopy's truly "A Place for Everyone"! Friday nights at Loopy's - Come on out For Loopy's Friday night Fish Fry and try Loopy's New Fish Tacos, they are amazing! 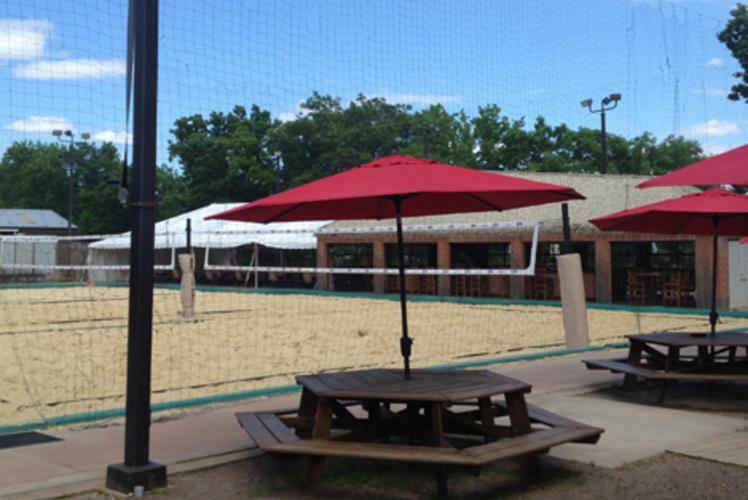 Open Volleyball all year long and enjoy our spacious fire pit on those cool Summer nights! Loopy's Volleyball: Join them for volleyball Leagues all year! Summer time overlooking the beautiful Chippewa River and Winter time in the Dome! Sign up now for the upcoming season. 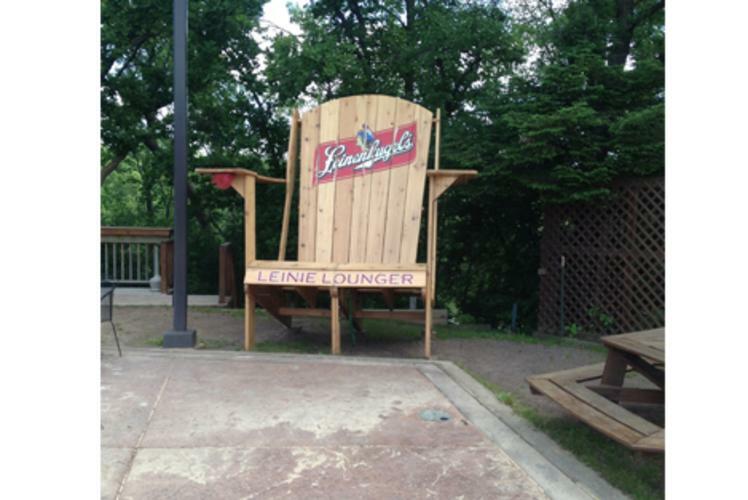 Loopy's has 3 of the best courts in the Chippewa Valley w/ 3 divisions each night for any level of player. 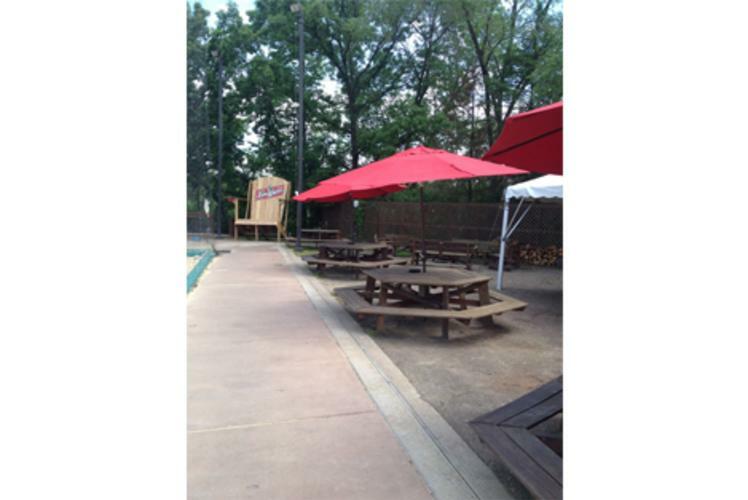 Enjoy their full service tiki bar, fire pit (summer time), and new shower facilities. Individual, couples, and partial teams welcome. Call or email Loopy for more details at 715-723-LOOP or loopy@723loop.com. Stop out today for a sign up sheet. Spots are filling up fast! Loopy's Tube Floats and Canoe & Kayak Rentals - Environmentally friendly, fun, relaxing, and very inexpensive! All summer, everyday...weather permitting. Loopy's rents tubes, cooler tubes with ice, canoes, and kayaks. 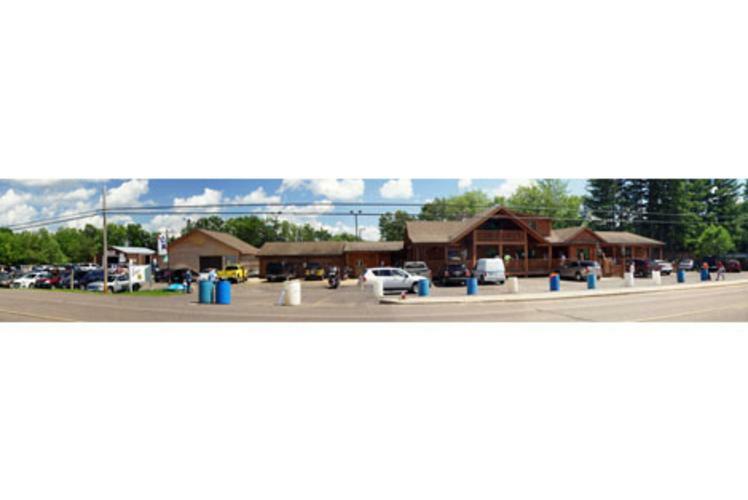 All equipment rentals include shuttle service up river; park at Loopy's, get on the shuttle and float back to Loopy's where your vehicle will be waiting for you. Fully insured and licensed. Canoe rentals include 2 paddles and 2 life jackets. Kayak rentals include 1 life jacket and a paddle. 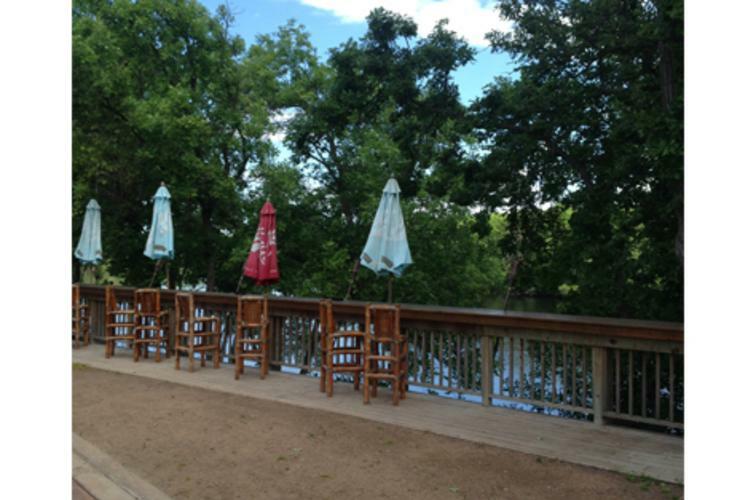 Loopy's also has river safe beverages, food, and ice available for purchase.